“Lectures in the Humanities” Series on The Seven Deadly Sins. 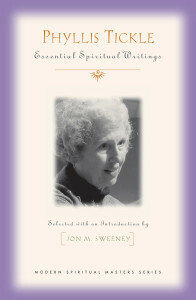 All books listed are available from your local bookseller, at www.episcopalbooksellers.org, Amazon.com, Barnes and Noble, or the publisher. Pingback: Welcoming the Age of the Spirit: Happy Birthday, Phyllis!